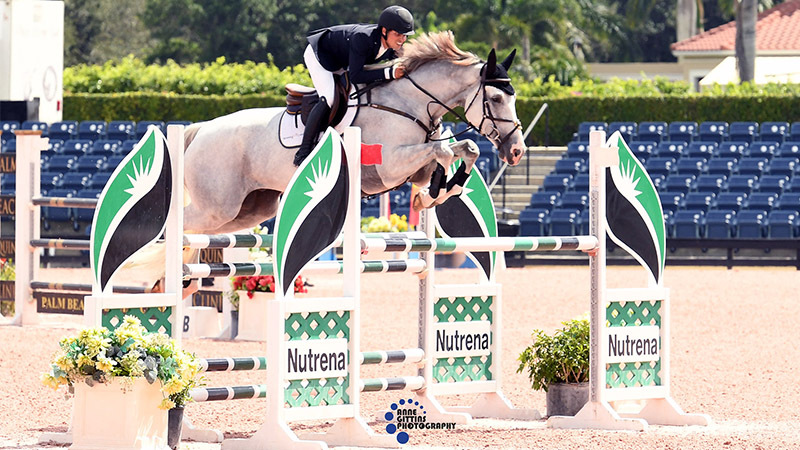 WELLINGTON — Florida’s opioids emergency means Wellington cannot require organizers of certain winter equestrian events to make about $1 million in road improvements, village officials concluded. Confused? Saddle up for the latest twist in a long-running case involving some of Wellington’s most powerful players. With a touch of exasperation and plenty of questions, council members approved Tuesday evening another temporary “seasonal” permit for Global Dressage Complex, also known as Equestrian Village, to put on events from Dec. 1 to April 30. It marks another in a series of short-term permits since 2013 in a case complicated by a lawsuit under appeal. There are plenty of “moving parts,” said Daniel Rosenbaum, attorney for the applicants. In December, a Palm Beach County Circuit Court jury found in favor of equestrian mogul Mark Bellissimo, associated with the dressage events, in a legal challenge by parties tied to the family of Boston Bruins CEO Charles Jacobs. The Jacobs side argued Equestrian Village’s efforts violated a “scheme of development” affecting the property. That case is under appeal. Village officials made it clear they want to enforce a long-term agreement that requires specified improvements to road entrances and along canals at the site on South Shore Boulevard and Pierson Road, in order to ease traffic flow, accommodate emergency access and allow the village to make its own concurrent improvements. But businesses argue formal states of emergency, whether for opioids, the Zika virus or Hurricane Maria, allow them to postpone certain obligations to local governments in affected areas until six months after the emergency ends. The state of emergency signed by the governor last year to free up federal money to fight the opioid crisis, for example, is still ongoing. It’s a disputed legal area, and cities are still trying to sort out where the boundaries are, Mayor Anne Gerwig said. Any direct connection between opioids and dressage events in Wellington? Village Manager Paul Schofield admitted it was tough to see one, but he and Village Attorney Laurie Cohen concluded what whatever personal opinions people might have, applicants had a legal right to take this position. Rosenbaum said outside village chambers his clients were “grateful” for the council’s decision and share a desire to see a lasting resolution.